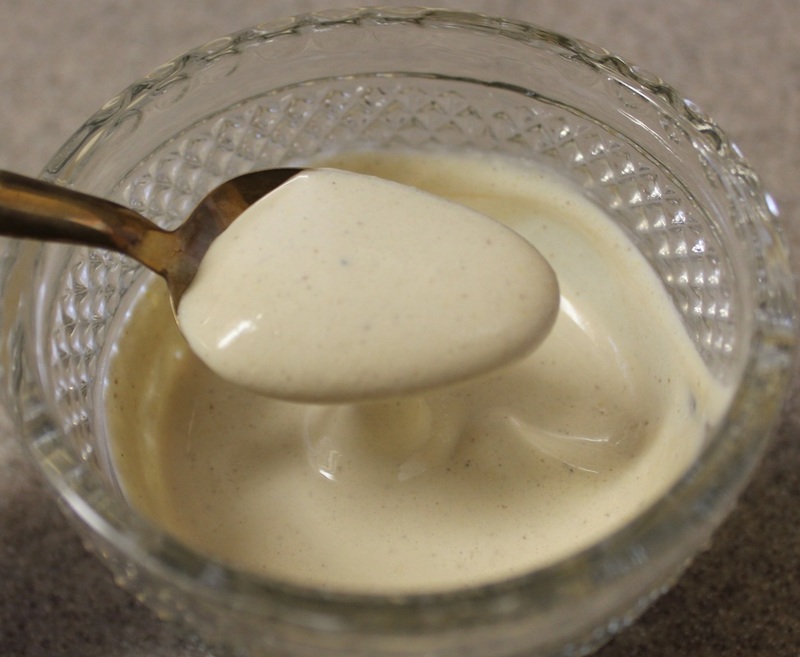 This creamy Caesar Salad Dressing doesn't use eggs or canned anchovies. It does have a fantastic fresh and tangy flavor that enhances a simple Caesar Salad. It's also great for sandwiches too! Blend all ingredients in a blender. Refrigerate until ready to use.